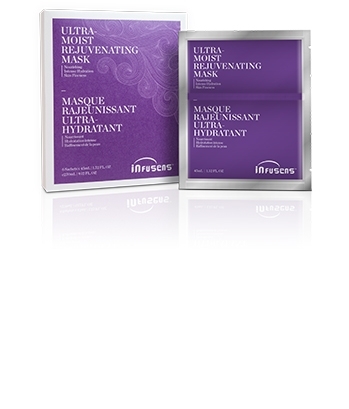 The 100% cotton facial mask sheet contains an essential amino acid and licorice root. The mask serum will help repair damaged skin and moisturize skin cells. 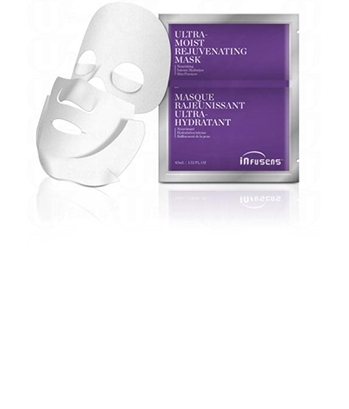 The mask sheet is specially designed to cover all of the upper part of your face, neck and jaw.